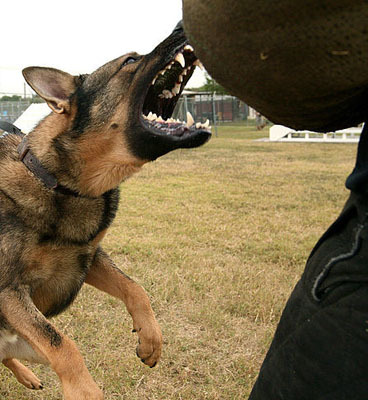 In Massachusetts, dog owners have a duty to make sure their dog does not bite or scratch someone. It is one of the many responsibilities one must assume when taking ownership of an animal that has the ability to injury a human. There is NO “one free bite” provision. In many cases, you may be acquainted with the owner of the dog. You must realize that the owner of the dog has been paying premiums to their insurance company to compensate such injuries. In the majority of cases, DAVEYLawOffices pursues a claim against the dog owner’s insurance company because the dog owner is unable to get their insurance company to cover what they are contracted to cover. If you have sustained a dog bite or scratch, we first suggest you seek immediate medical treatment. After treatment, contact DAVEYLawOffices immediately for a free consultation. Many clients are unaware of the full extent of damages they are entitled to. DAVEYLawOffices handle all animal injury cases on a contingency basis. This means DAVEYLawOffices will not receive a penny until your case is settled. We will advance costs for the investigation in building your case.